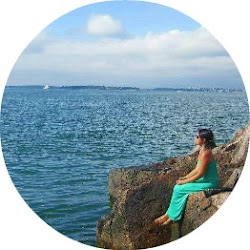 Love, Ly- Letters from an American girl in Dublin : Best News of the Day! 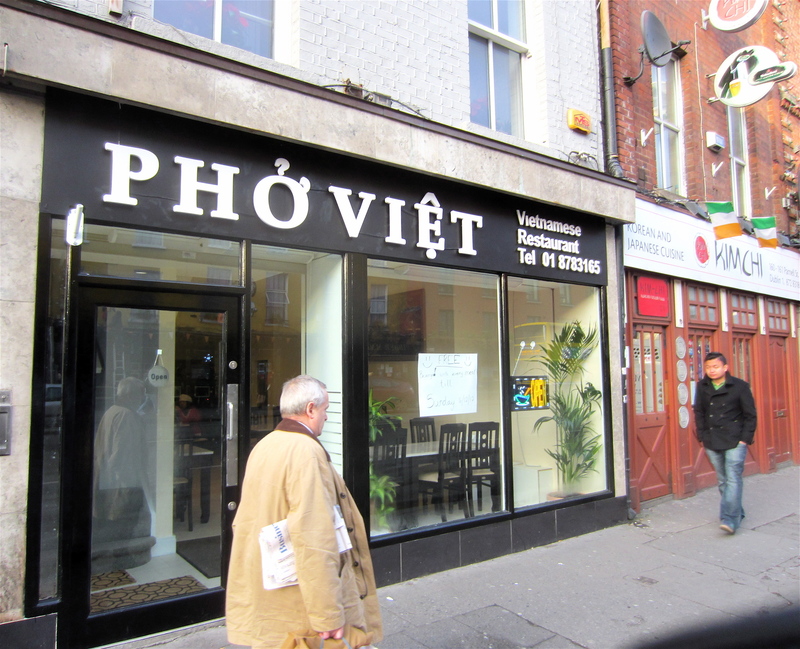 There's a Vietnamese restaurant in Dublin!!!! EKKS!!!!!! I'm so excited, I would like to leave work right now and head straight there. It's called Pho Viet (good sign), but there's no website (an even better sign!) and finally, ALL the menu items are in Vietnamese (Hurray!). I did a quick search for news or images and found the below- a bit sketchy, not decorated... I have a feeling it's gonna be good. Clearly, I will be visiting this weekend and will definitely report back. I hope I'm not disappointed!